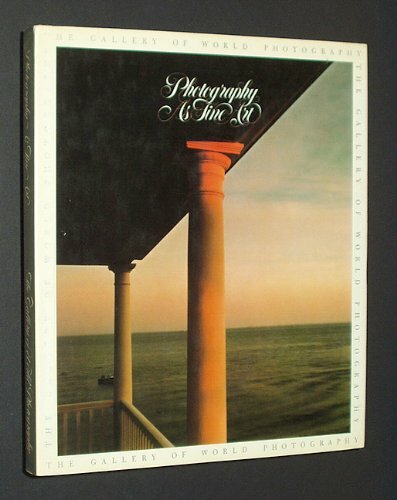 An exquisitely printed anthology of photographs made from 1836 to the present. It contains many relatively unknown prints by master photographers from collections throughout the world. Volume One of a series first published in Japan.